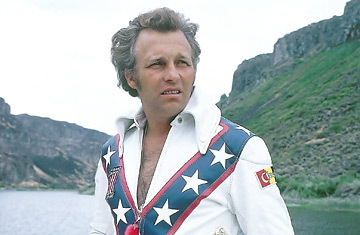 Daredevil Evel Knievel successfully jumps a row of sixteen cars with his motorcycle at Ascot Speedway in Gardena, California. 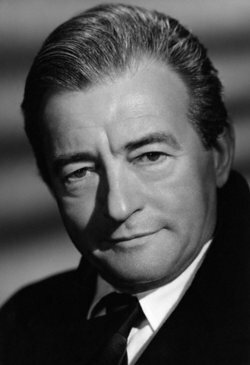 Actor Claude Rains dies of an intestinal hemorrhage at the age of 77. Rains starred in an incredible array of films, including "Casablanca", "Lawrence Of Arabia", "Mr. Smith Goes To Washington", "The Greatest Story Ever Told", "Here Comes Mr. Jordan", "Phantom Of The Opera", The Invisible Man" and "The Wolf Man". The state of Biafra seceded from Nigeria, forming The Republic of Biafra. It would spark a Civil War that erupted on July 6th. Over the next two and a half years, it is believed that more than three million civilians died of fighting and famine only to see Biafra reintegrated into Nigeria in 1970.